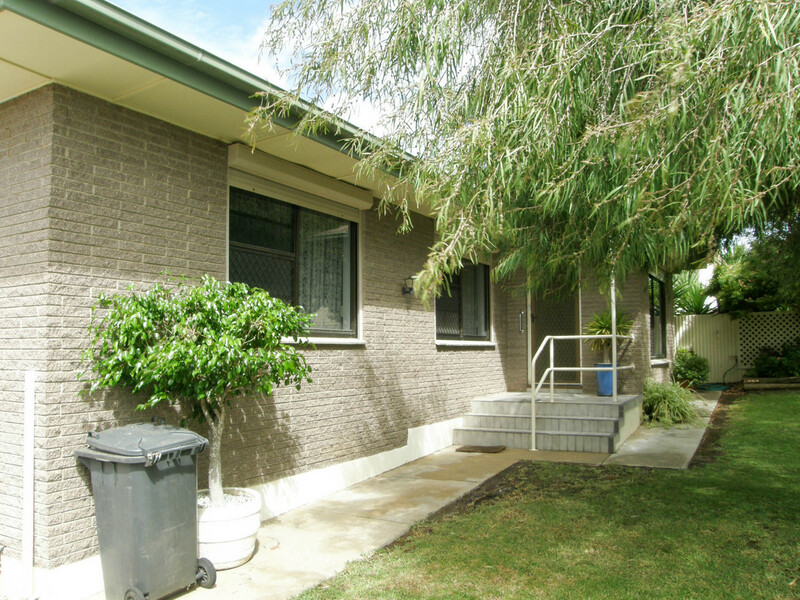 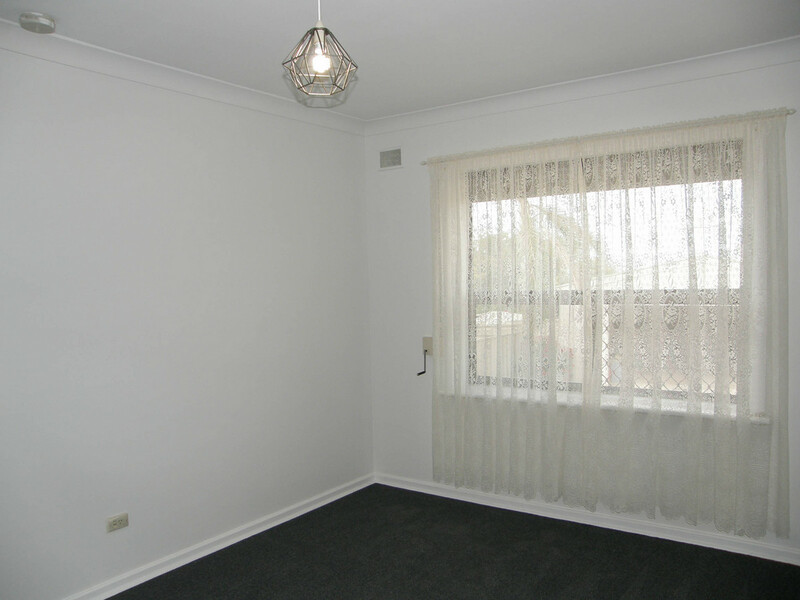 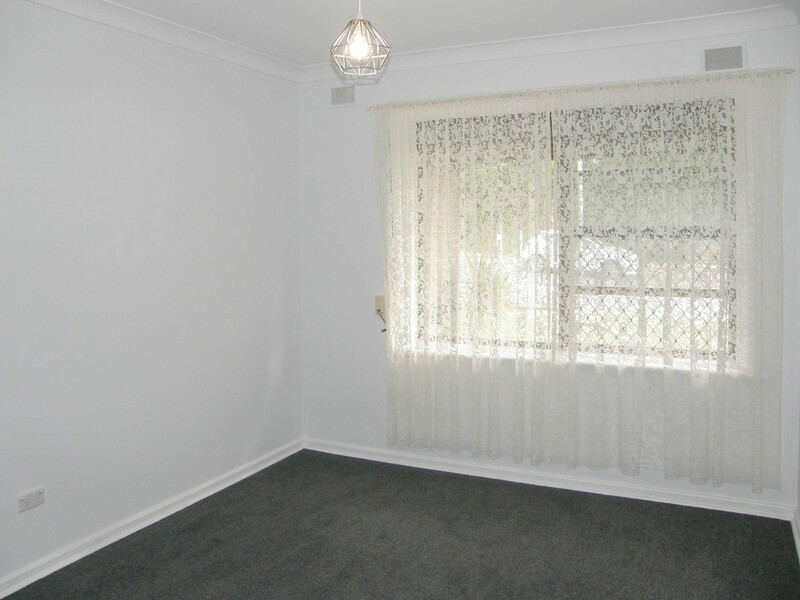 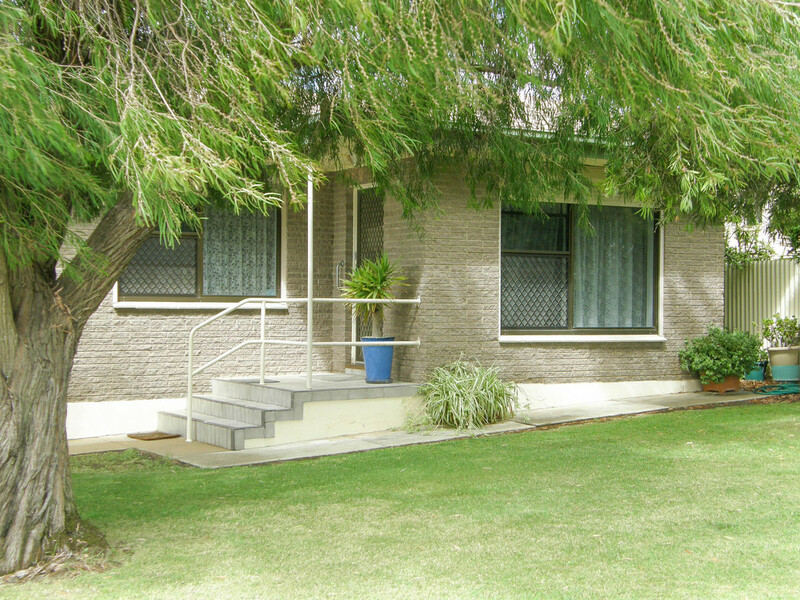 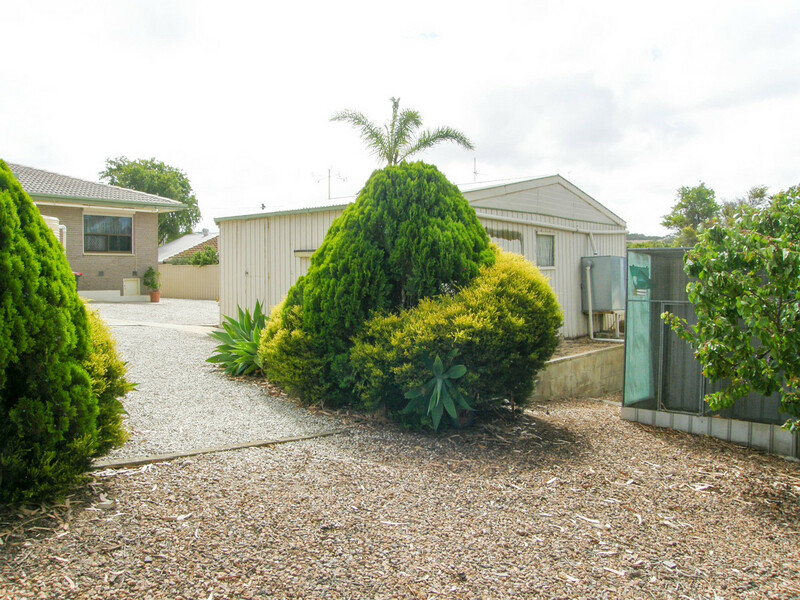 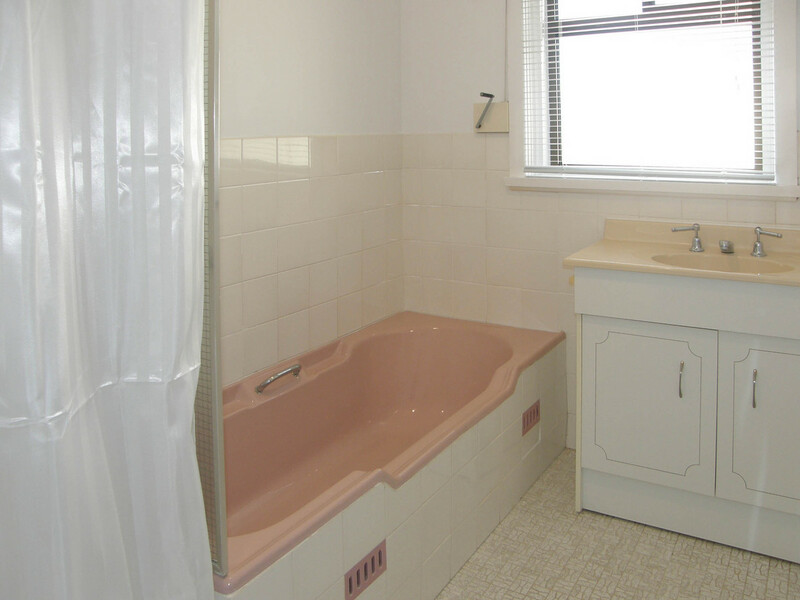 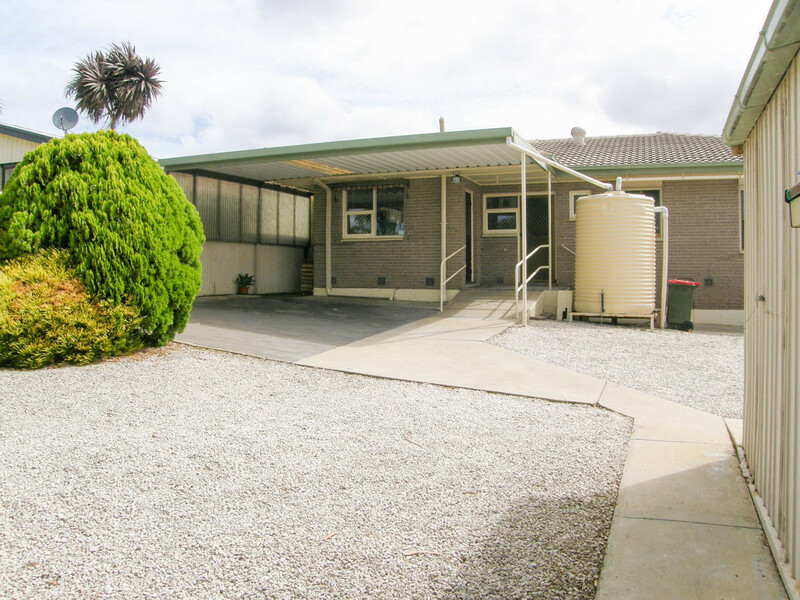 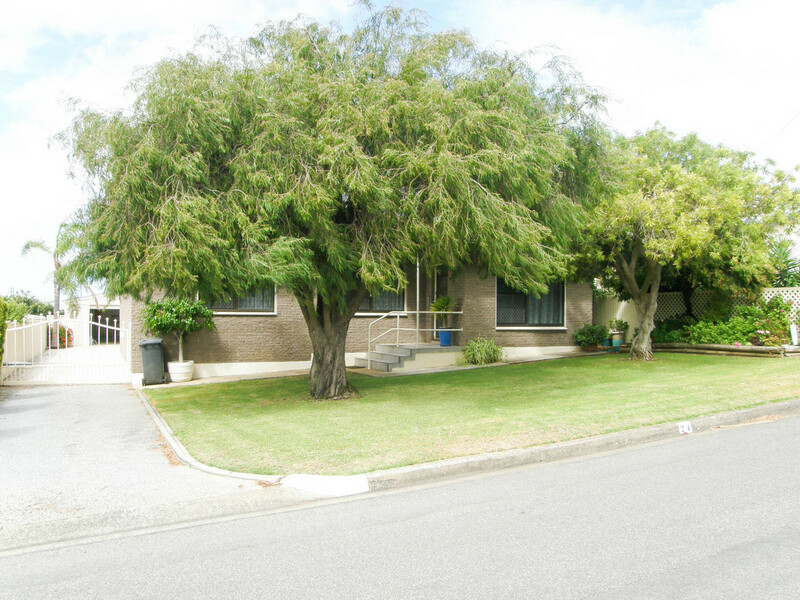 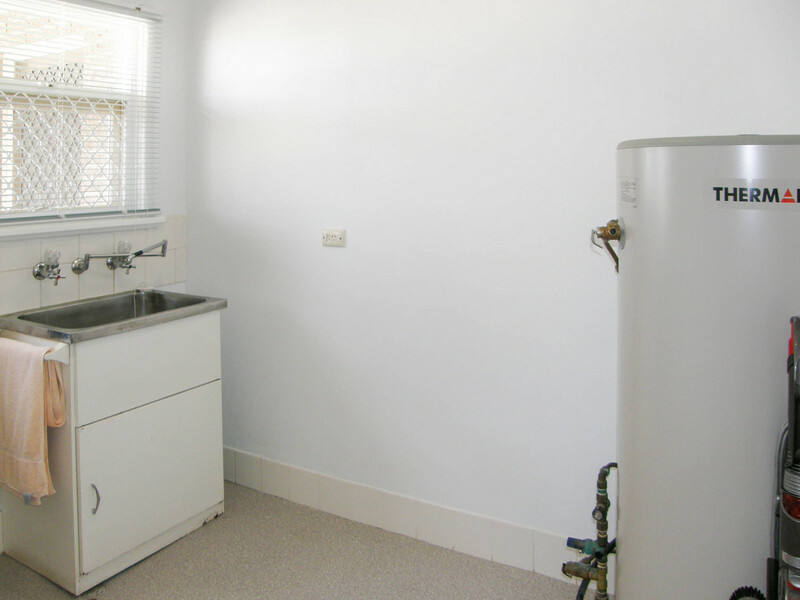 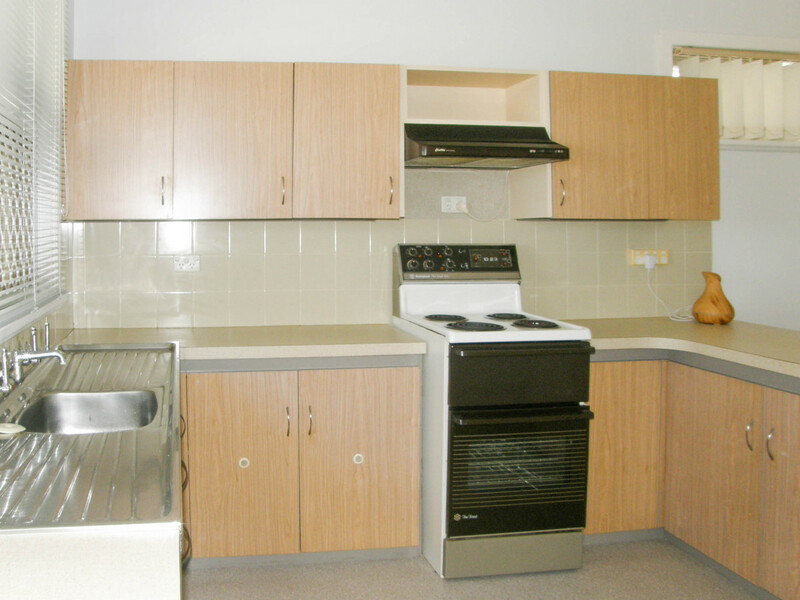 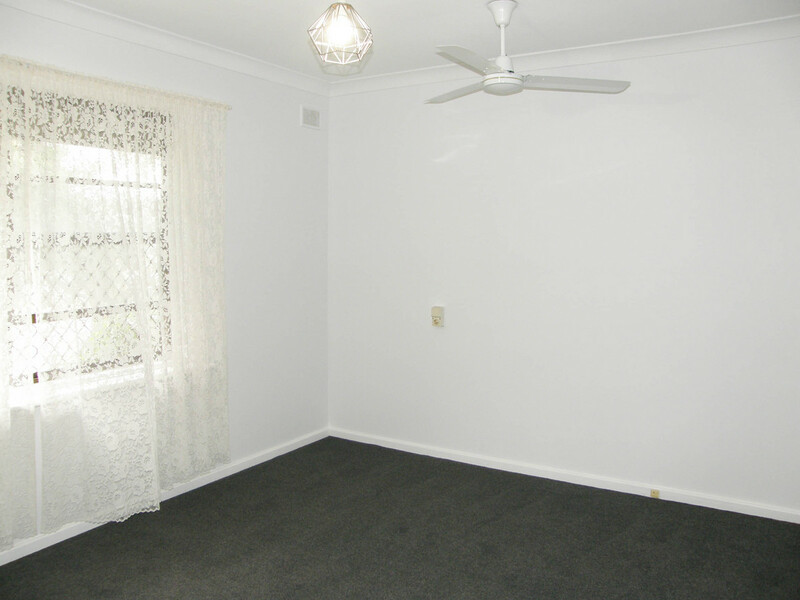 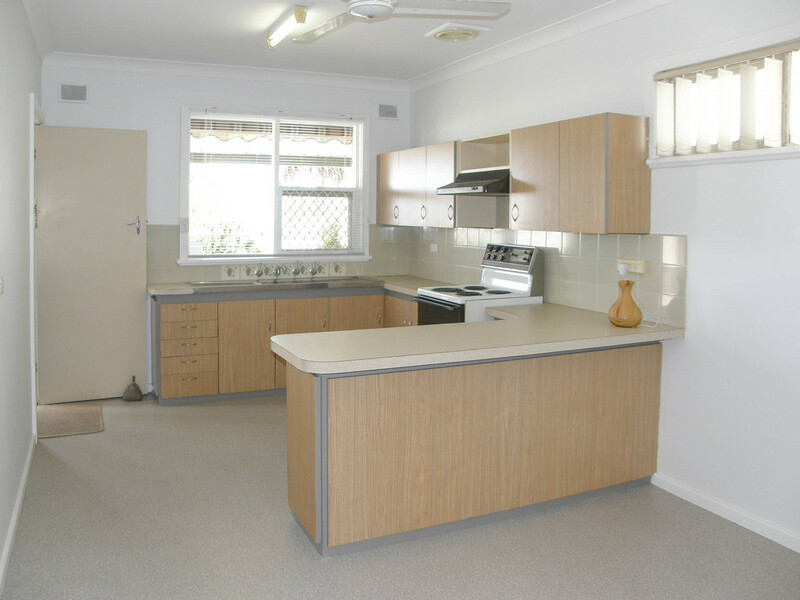 Ideal home for a small-medium family, young first home buyers or retirees. 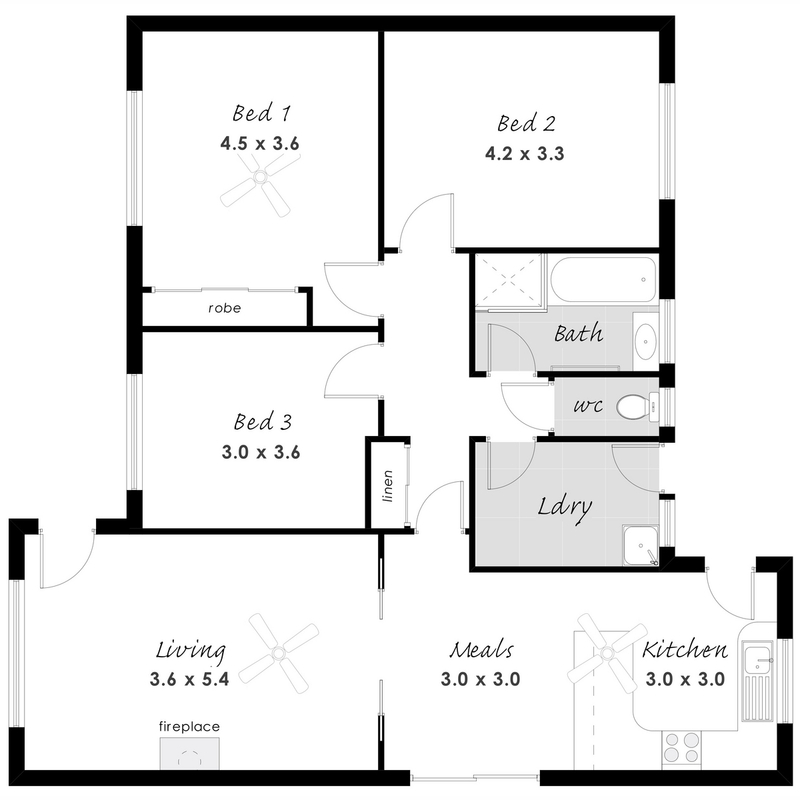 Ready for you to move in and make it your own. 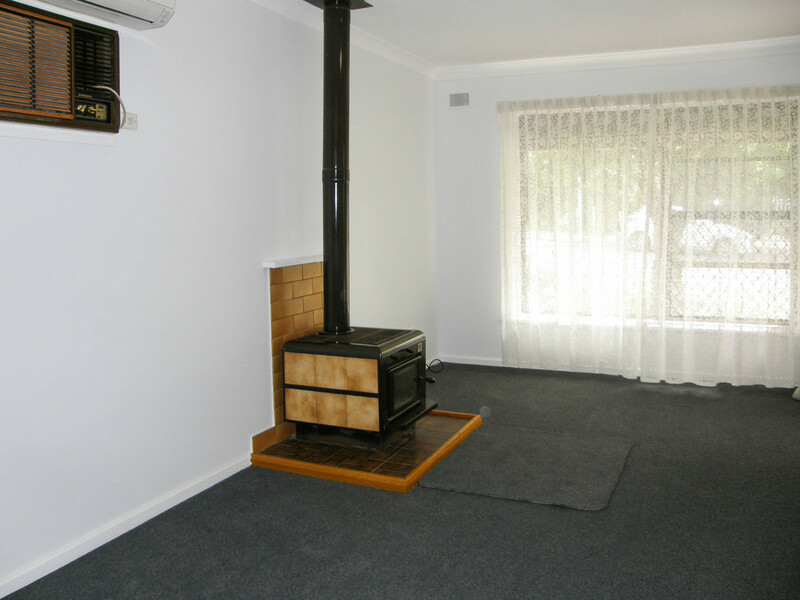 Features:This well presented three bedroom family home has new floor coverings throughout, a modern kitchen/dining area and separate lounge with reverse-cycle air-conditioner and slow combustion heater to keep you cosy all year round. 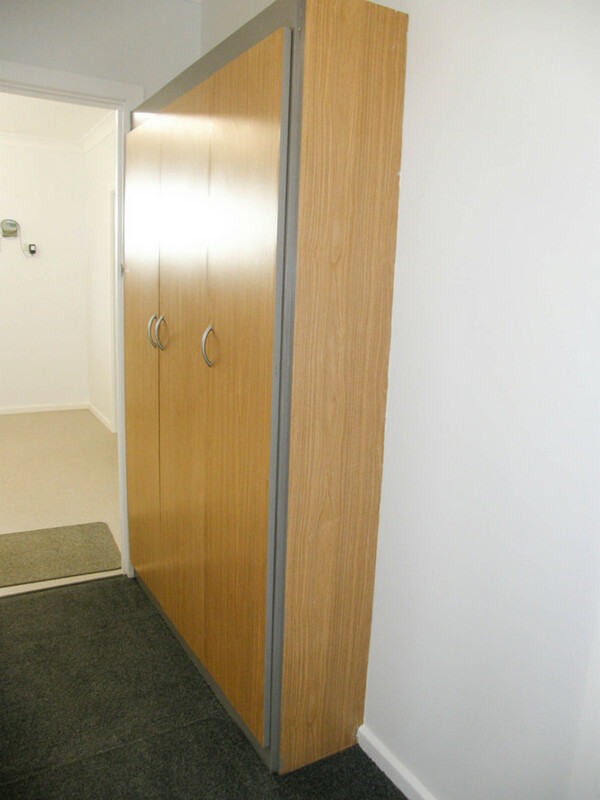 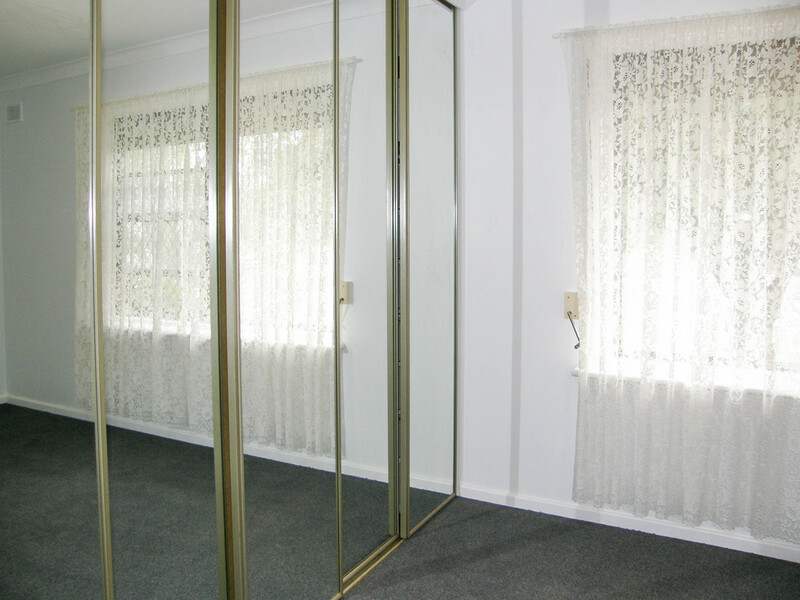 All three bedrooms are of a good size and the main bedroom has a mirrored built-in-robe. 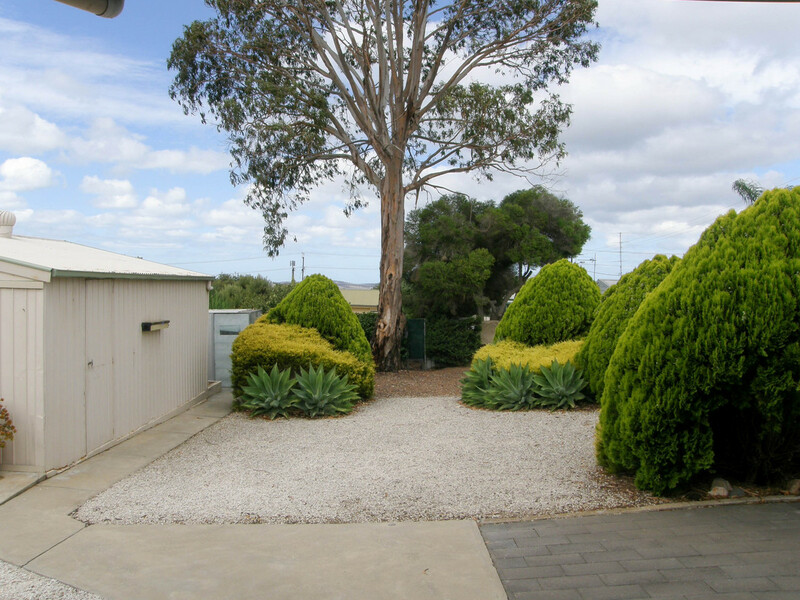 The home is surrounded by beautiful well established and yet low maintenance gardens for you to enjoy. 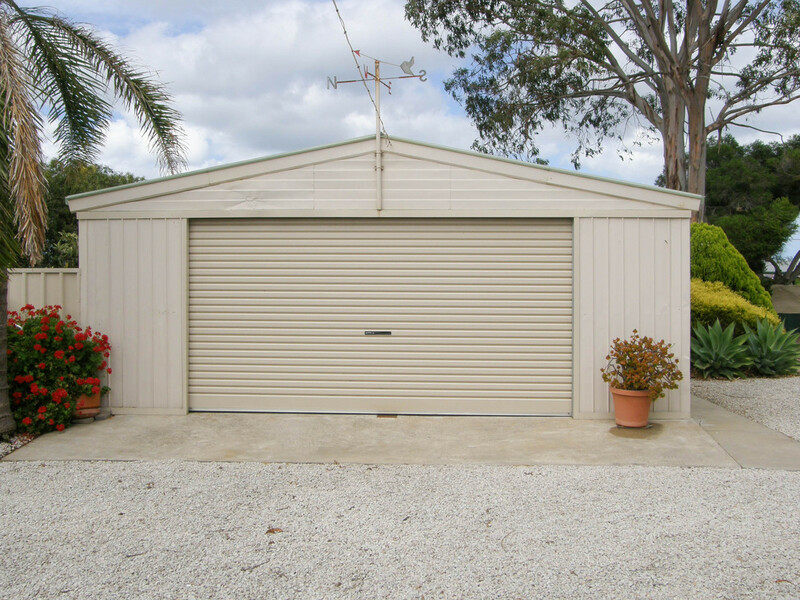 A large double garage provides a great space to keep your car, use as a workshop or for additional storage space. 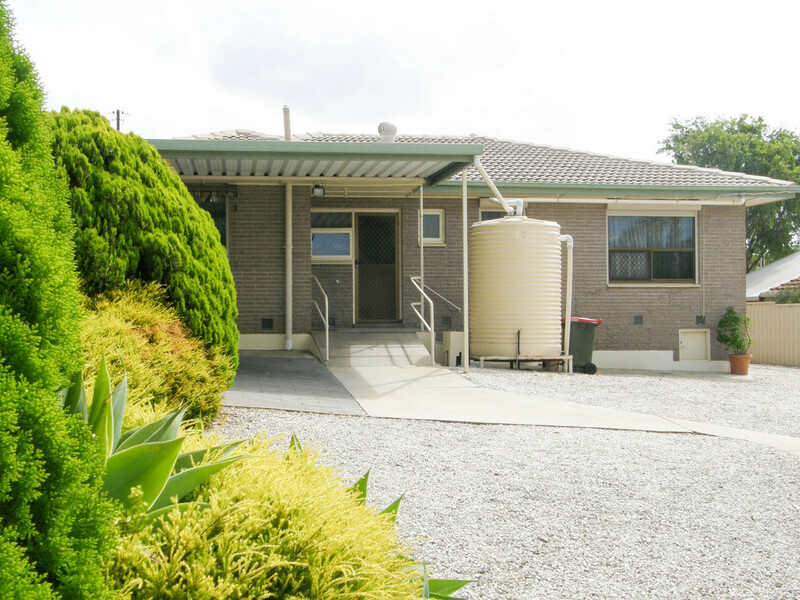 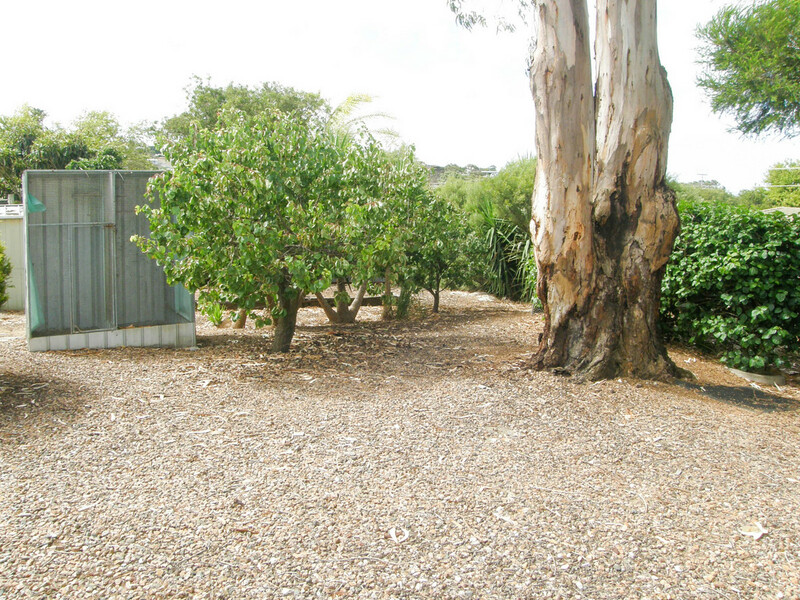 Additional features are rainwater tank, garden sheds, outdoor covered verandah and an electric security gate. 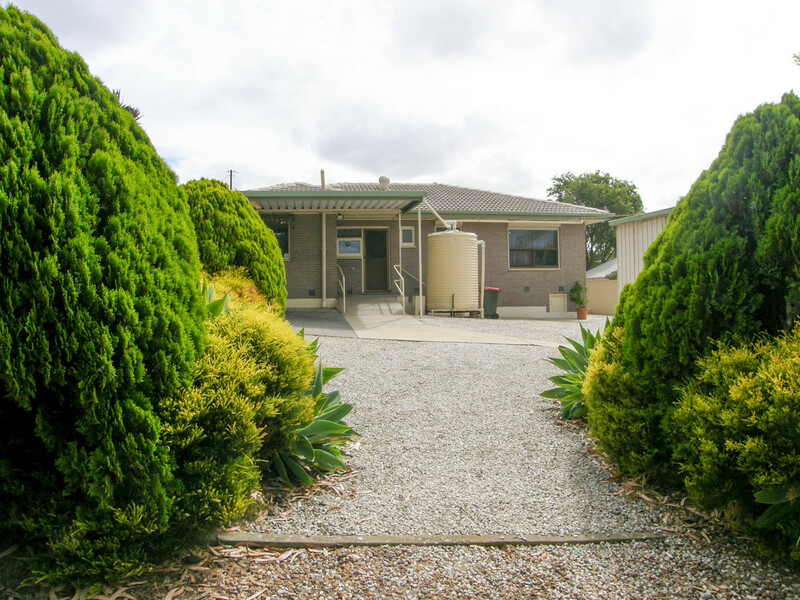 Located near parks, Possums Deli, the hospital and only a five minute walk to the town centre and foreshore.